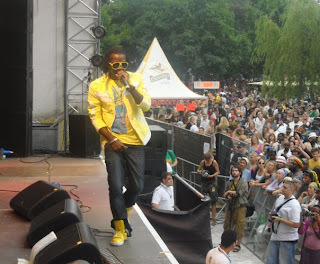 iDancehallReggae.com::Caribbean Lifestyle Media::: Chino Releases NEW Hot Single! Chino Releases NEW Hot Single! Though on tour in Europe, Chino still has time to be releasing new singles...and here's ANOTHER one! It's called Pon Your Head and it is produced by ace-producer, Stephen 'Di Genius' McGregor. Though only a few days old, it's already receiving significant airplay for obvious reasons -- it's HOT! Click here to Download "Pon Your Head"